"Existential/dialectical therapy is a way of processing the imponderables and mysteries that struggle within each of us in an effort to come up with qualities of growth, development, strength, and depth for living through the forever complex and unfathomable contradictions and limitations within each of us and in every relationship that really matters." (Israel W. Charney, Ph.D. 1992). I am a Licensed Clinical Social Worker specializing in individual, couples and family therapy and maintain a private practice in Bend, Oregon. 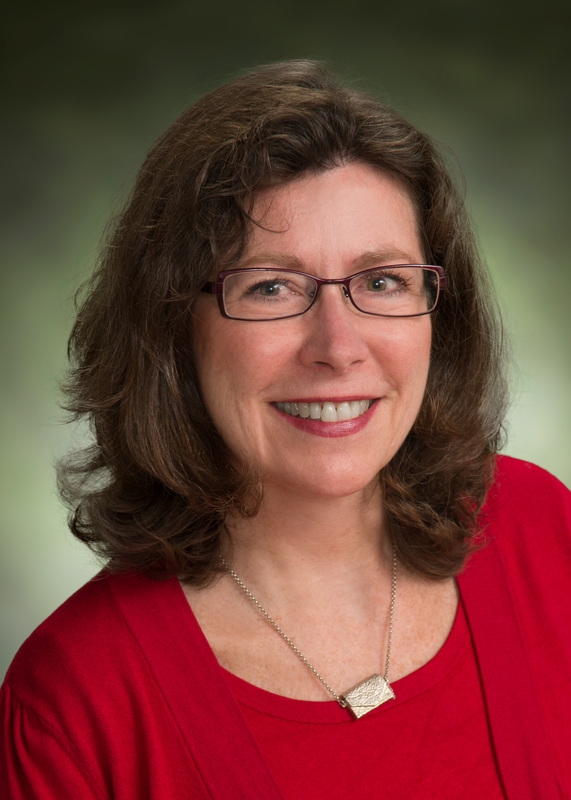 With over 25 years experience working in the field of child welfare, and as a graduate of Portland State University where my studies focused on family systems and attachment, I now work with a broad spectrum of clients as an independent therapist in private practice. Among my areas of expertise are trauma, stigma, and stress related illness as well as the joy and liberation that is possible through awareness, growth, and self knowledge. In addition to my work with adults and couples, I am trained in the use of EMDR (Eye Movement Desensitization and Reprocessing). EMDR is an evidence based therapy approved for adults and children with Post Traumatic Stress Disorder by The World Health Organization (WHO) Guidelines Review Committee in Geneva, Switzerland. EMDR has been found to be an effective treatment for PTSD and other conditions by numerous U.S. and international health and governmental agencies. For more information, please go to www.emdria.org . I am an interactive, solution-focused therapist. My therapeutic approach is dialectical with consideration given to the immeasureable opportunities available to each of us when we open ourselves to the possibilities that are always available in our world. I provide support and practical feedback to help clients effectively address personal life challenges. I integrate complementary methods and techniques to offer a highly personalized approach tailored to each client. With compassion and understanding, I work with each individual to help them build on their strengths and attain the personal growth they are committed to accomplishing. *Note: Many insurance companies will not pay for couples therapy even if you have mental health benefits. Please call your insurance company to determine mental/behavioral health benefits, deductibles, and co-pays. Charney, Israel W. Existential/Dialectical Marital Therapy: Breaking the Secret Code of Marriage. New York: Brunner/Mazel. 1991.